Barter Books : Hazlewood, Rex [ed.] 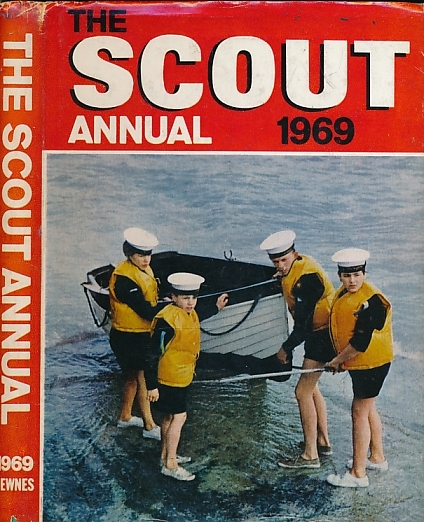 : The Scout Annual 1969. 250 x 190 mm (10 x 7 inches) - 192pp.